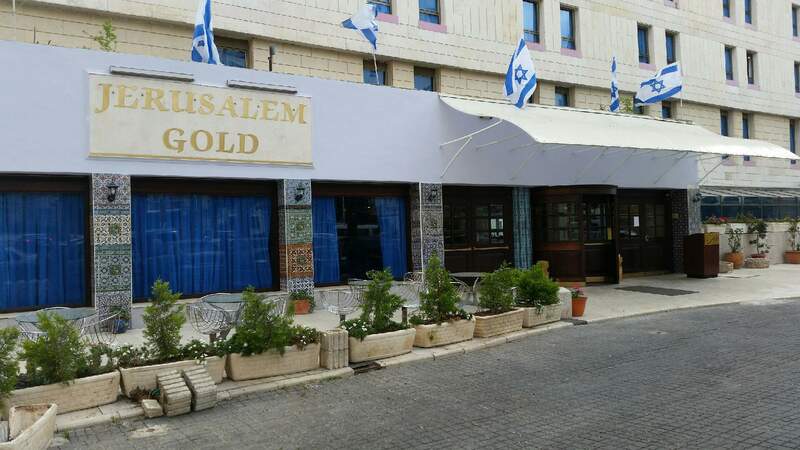 The Jerusalem Gold hotel is an up scale hotel, situated a mere 25 minutes from the Israel's International- Ben Gurion Airport. 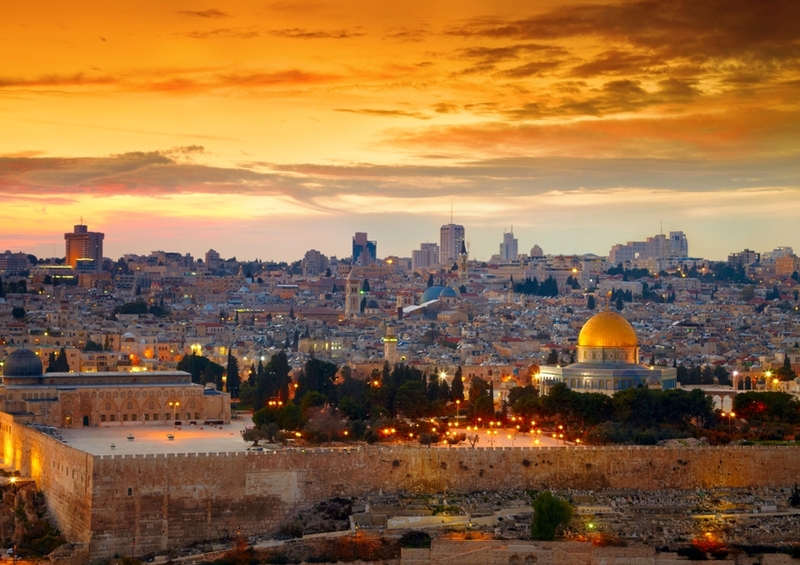 The Jerusalem Gold Hotel is located at the gateway to Jerusalem, the capital city of Israel, touching the heart of the city center, at 234 Jaffa Street. The 11 story, hotel stands across from "Binyaney Hauma", Israel's International Convention Center, and is adjoining the new modern Egged Central Bus station with its contemporary shopping mall. At the Jerusalem Gold Hotel we offer the catering and banquet hall for all your special affairs; from birthdays and anniversary parties, bar and bat mitzvas to britot and more. We are here to serve you with an elegant Jewish touch.